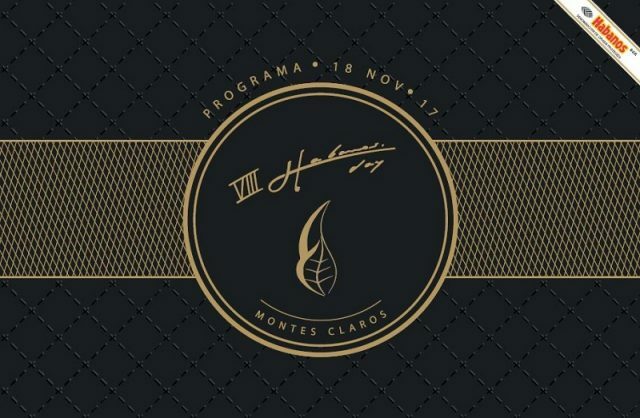 The Cuban Embassy in Portugal, with the collaboration of EMPOR Importação e Exportação, S.A., Exclusive Distributor of Habanos, S.A. in Portugal, it is pleased to announce the VIII Habanos Day in Portugal that will take place in Lisbon the November 18th 2017, in Montes Claros – Lisbon Secret Spot. It will be an evening dedicated to the most prestigious brands of such as Cohiba, Partagás, H.Upmann and Bolívar, with presentations, lectures, competitive activities such as “The longest ash” and tastings follow by the best wines, whiskeys, aguardientes and rum. 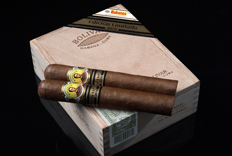 The Gala evening will count with the presentation of one the emblematic vitola in Partagás brand among other surprises, all-encompassing with the traditional Cuban music.